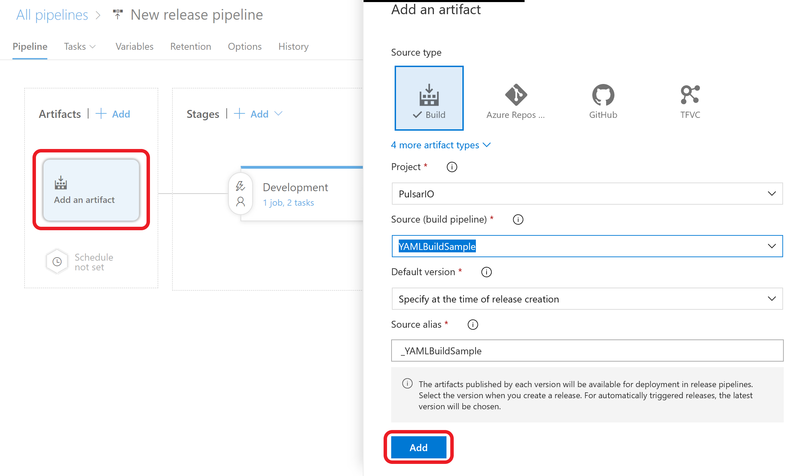 In my last post, I showed you how to create a simple YAML based build configuration that can be utilized in Azure Pipelines. Now, it would be nice to deploy the site to a server and take the next leap in the process. 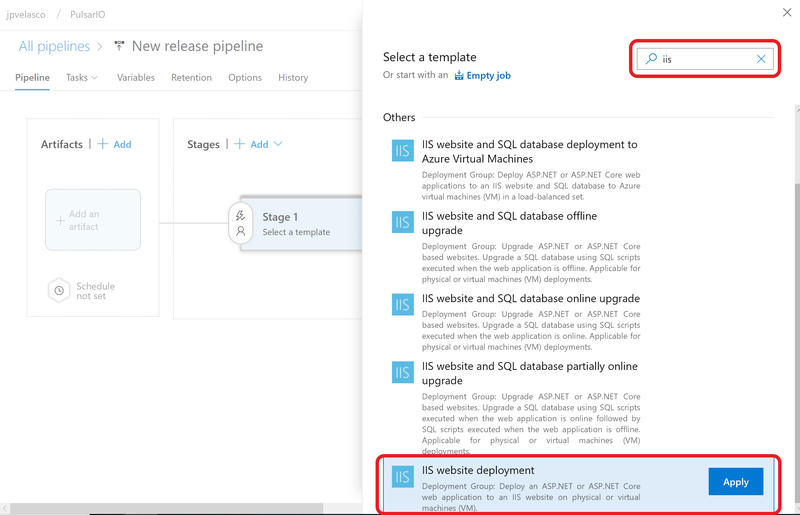 Hence, in today's post I will show how to deploy the previous sample site to an on-prem Windows 2016 server running IIS from a cloud hosted instance of Azure DevOps. 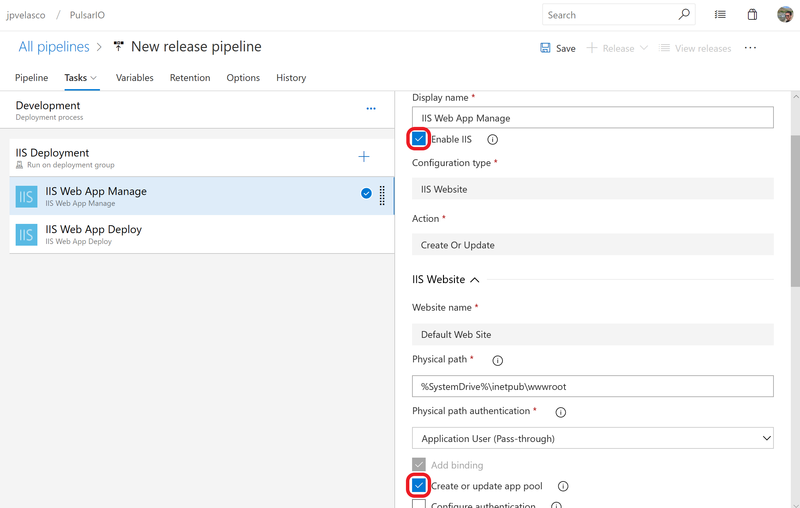 You can setup a lab on a virtual machine and follow along. 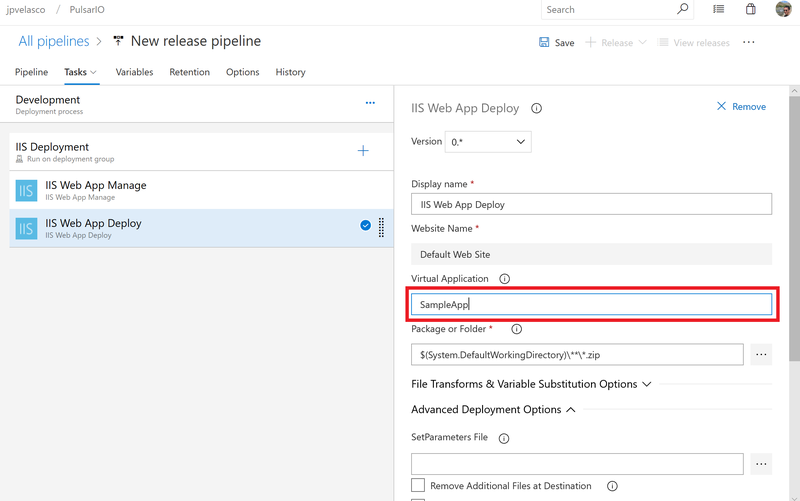 Under IIS Application Pool/Name set the value to something like SampleSite. 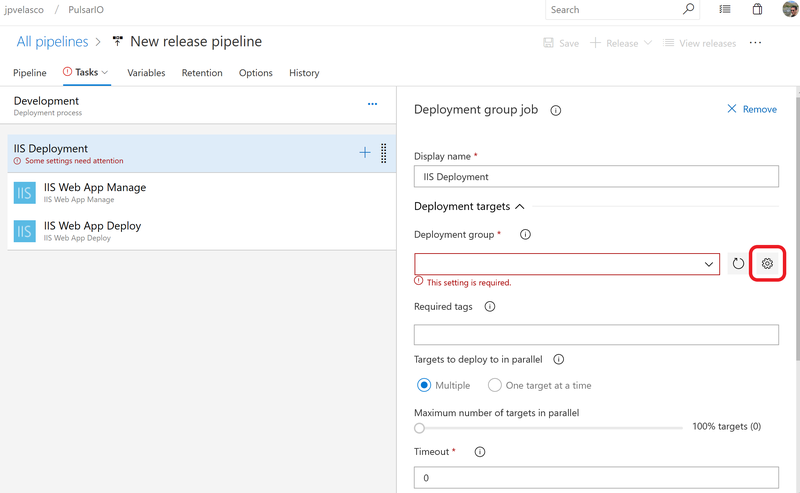 In this post I showed you how you can deploy a simple website that targets the Classic .NET Framework onto an on-prem Windows Server 2016 instance. 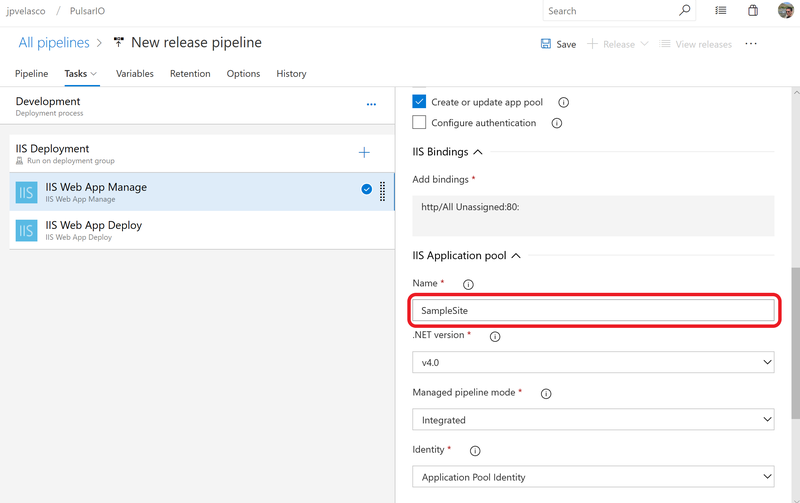 As you can see Azure DevOps provides all of the necessary features to make on-prem deployments as frictionless as possible. 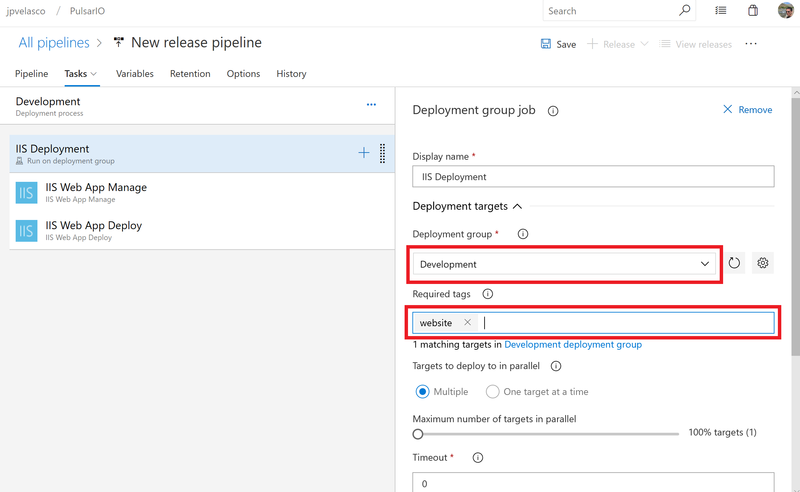 Having the option to deploy on-prem is a great feature to leverage in Azure DevOps, as your organization continues to build a Hybrid Cloud strategy and maximizes your current data center investment.